Wednesday 1st November at 7pm. 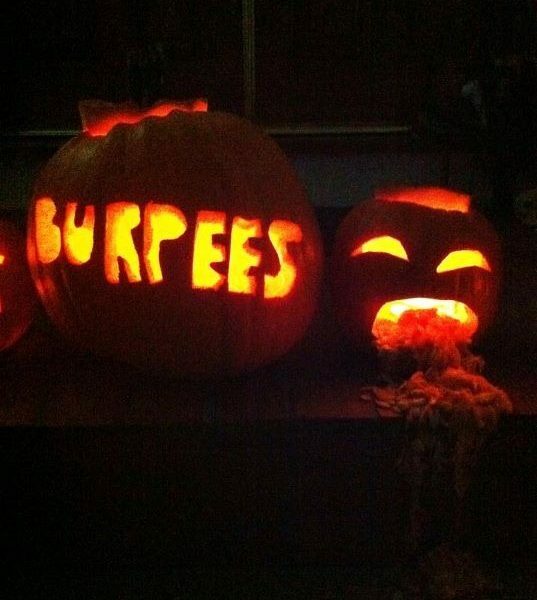 So for the most ghastly, ghoulish fitness class, book now at www.skyhightrampolinepark.co.uk or call us on 01273 580029. Tickets will sell out fast so please book in advance.